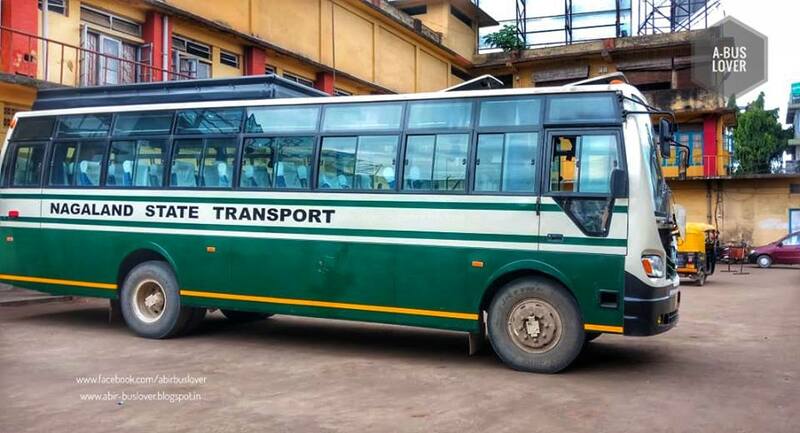 Nagaland’s Kohima ranks first in frequency of using public transport among ‘Promising Cities’ in India and 73% of its people feels that the state of mobility has improved over the past five years. This was published in a report by Ola Mobility Institute, the policy research and social innovation think tank of Ola, one of the world’s most preferred transportation service platform, which released India’s first Ease of Moving Index 2018 on Friday. The report was published with the hope of building a sustainable mobility ecosystem. The report was released by Nitin Gadkari, Union Minister, Road Transport & Highways, Shipping and Water Resources, River Development & Ganga Rejuvenation, in the presence of Bhavish Aggarwal, Co-founder and CEO of Ola, amongst other key dignitaries. The research work was carried out across 20 Indian cities with a population of over 92 million to find out the mobility preferences of Indian people. For carrying out the research, 43000 respondents were surveyed across 20 cities and the cities were selected on five parameters – Scale, Character, Culture, Economy and Geography. Considering 50+ parameters that have been segmented into People, Infrastructure and Sustainability as the pillars of evaluation, the report assesses the accessibility, efficiency and safety of current transportation facilities, reports The Morung Express. Kolkata offers the most affordable transport services, Delhi the most comfortable transport services and Ahmedabad the cleanest transport services. Also, the report found that the commuters from Patna reach their destination in less time as the city is well served by intermediate public transport (IPTs). The aim of this research is to provide a roadmap to transit agencies and urban planners of each city to make proper decisions. With most of the Indian commuters preferring to use public transportation services, different policies can be made according to the specific needs of users by improving service levels, real-time information, providing clean public transport, improving frequency and better route planning. Gadkari said that the report has important information that can help public stakeholders, city administrators and city planners in making smarter decisions to address pollution, congestion, and safety, and in building dynamic solutions to improve mobility for citizens at large.